Yarm Road Darlington is the main arterial route out of Darlington Town Centre to the east of the town. It links the town centre with Darlington's Retail Park and the Morrisons Superstore. 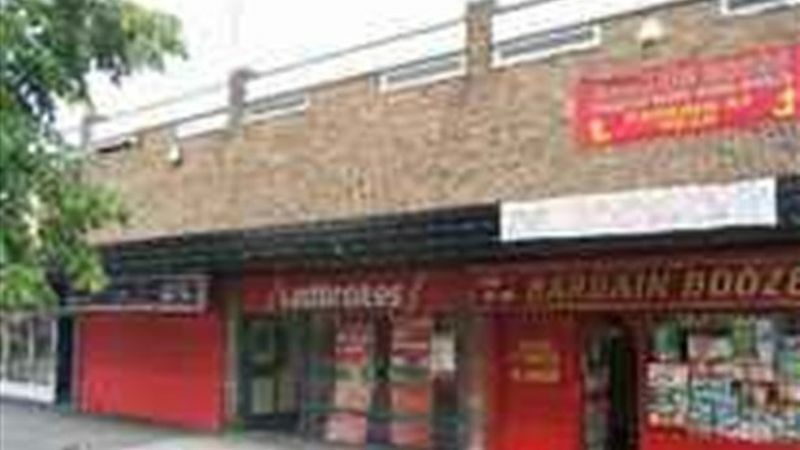 The shop unit is located in a two storey parade which benefits from free surfaced car parking immediately adjacent. It is located close to Lidl, Aldi and Iceland. The unit offers clear ground floor sales space with the benefit of Class A2 Planning Consentancillary space to the rear and above. Servicing is through the shared service yard to the rear.